We offer a wide range of hotels near Manchester United from cheap accommodation to up market luxury hotels. Search our database of hotels to find the lowest rate for your stay closest to Old Trafford. 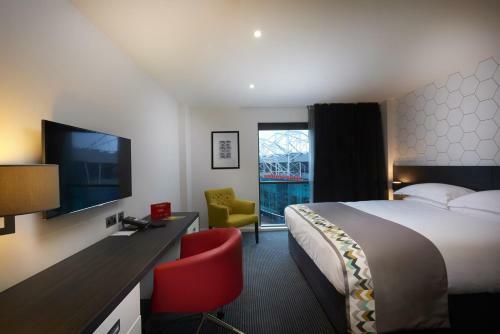 Hotel Football Manchester is located opposite Old Trafford Football Stadium and close to Media City and Manchester City Centre. Free WiFi access is available. Each room here will provide you with a TV and air conditioning. 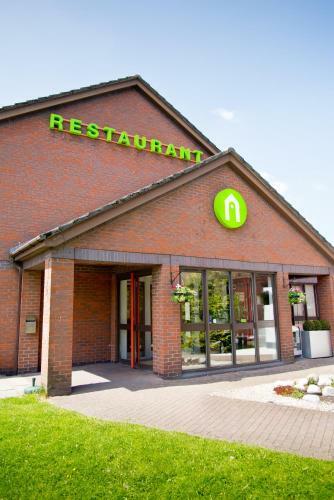 Just outside Manchester centre, this Holiday Inn Express is a 20-minute walk from Manchester United Football Club. The modern hotel has a 24-hour front desk and on-site parking. The colourful bedrooms feature Wi-Fi access and air conditioning. Overlooking Salford Quays, AC Hotel Manchester Salford Quays, A Marriott Lifestyle hotel is just 1 mile from the recently developed Media City UK. This 4-star hotel offers 24-hour room service and complimentary WiFi throughout. With free Wi-Fi and a stylish restaurant, Holiday Inn Manchester-Mediacityuk is just 10 minutes’ drive from Manchester centre. BBC Manchester is a 1-minute walk away. 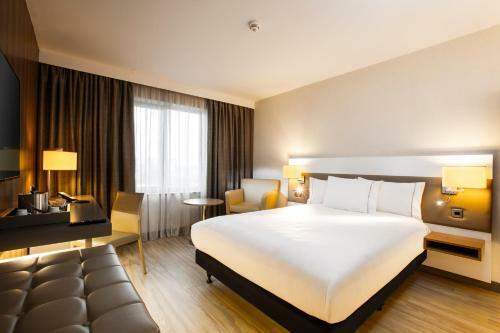 Located in Salford Quays, this new hotel has modern rooms with air conditioning. With free parking, the Campanile Manchester – Salford features a modern restaurant and bar. Old Trafford is just 2 miles away and Manchester centre is a 15-minute walk.